Providing you the best range of calendar cotton roll, textile calendar cotton roll, calender roll for woolen fabric, calender stainless steel roll, polyamide calender roll and industrial polyamide calender roll with effective & timely delivery. With the assistance of our skilled professionals, we are presenting a wide assortment of Calendar Cotton Roll. Our products are reckoned amongst the clients for their precise use. 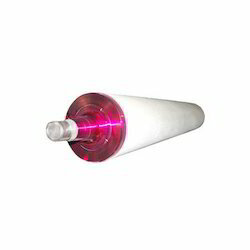 Easy to use these products find their applications in various industries. Moreover, these products are available in various sizes and specifications. We are the leading manufacturer, supplier and exporter of Textile Calendar Cotton Roll. Our products are reckoned amongst the clients for their termite proof nature. These products are made using finest quality material which is sourced from leading vendors of the market. We offer a versatile assortment of Calender Roll For Woolen Fabric. Our products are reckoned amongst the clients for their termite proof nature. These products are made using finest quality material which is sourced from leading vendors of the market. These Calender Roll For Woolen Fabric are fabricated using high quality raw material which ensures hassle free work performance at its user end. We offer the product to our client in a very nominal price rates. 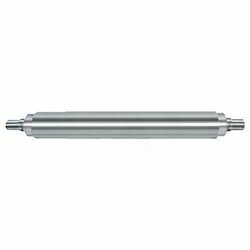 We are reckoned amongst the clients for offering a quality tested array of Calender Stainless Steel Roll. Mother and Plant is dedicated to manufacturing rolls for flour milling, textile mills, paper mills, steel re-rolling, soap, paint, rubber and other various industries. Moreover, we provide assurance to deliver these products in committed time frame that too after testing their quality under rigorous measures. 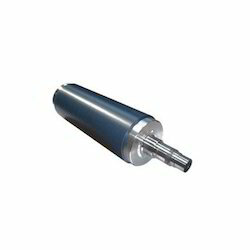 Our firm is a leading name, which is engaged in delivering Polyamide Calender Roll. The excellent output of these Polyamide Roll are due to the use of premium quality products. 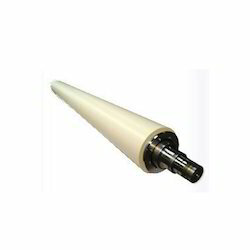 All these Polyamide Roll are widely appreciated by our valuable clients for their excellent features such as high durability and high tensile strength. 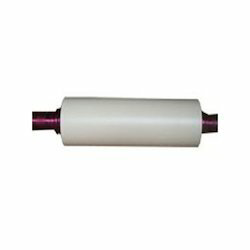 We are engaged in offering Industrial Polyamide Calender Roll. Our range is applauded for the properties like sturdy construction, low maintenance costs and superior performance. These products are manufactured using qualitative material. We provide a world-class range of Industrial Polyamide Calender Rolland keep huge stocks of these to meet bulk requirements in a short span of time. 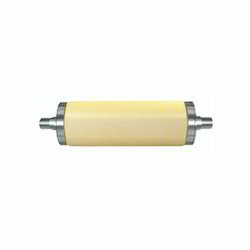 Looking for Textile Roller ?